This time of year is super busy with holiday gatherings, parties, etc. 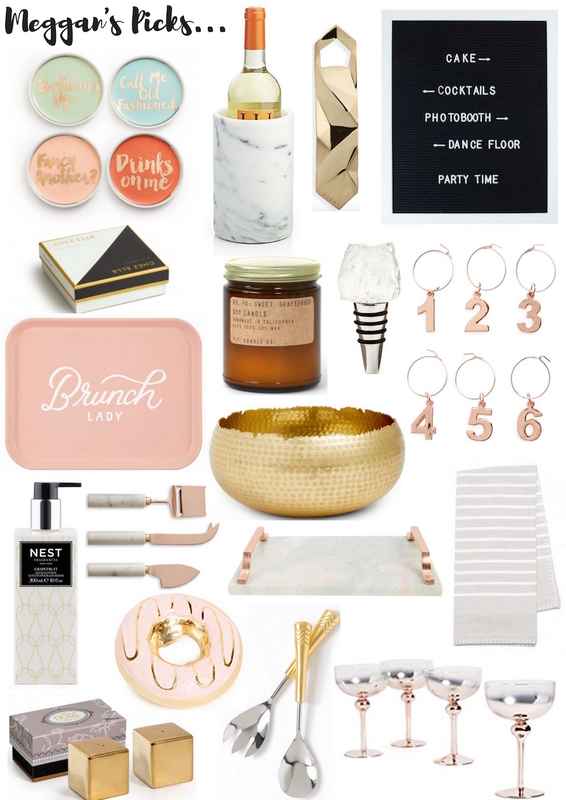 so we rounded up some gifts to bring the hostess as a little thank you! 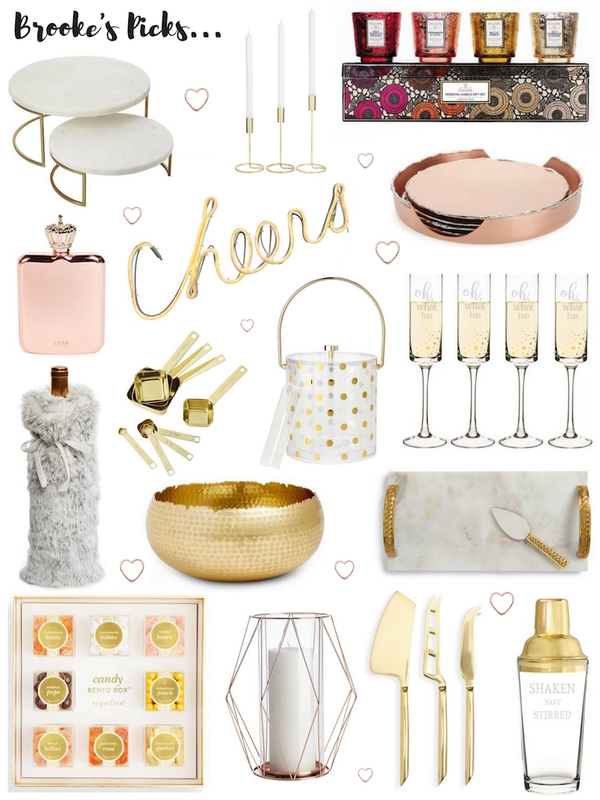 Some would even be perfect to wrap up and put under the tree for the person that loves entertaining!